Elk Creek flows out of the Scapegoat Wilderness west of Great Falls, Montana. It’s one of thousands – small-creek fisheries in Montana filled with various combinations of browns, rainbows, brook trout, and even some cutthroat. In this episode, we walk down memory lane from a day more than 36 years ago. It was surely a day to remember. 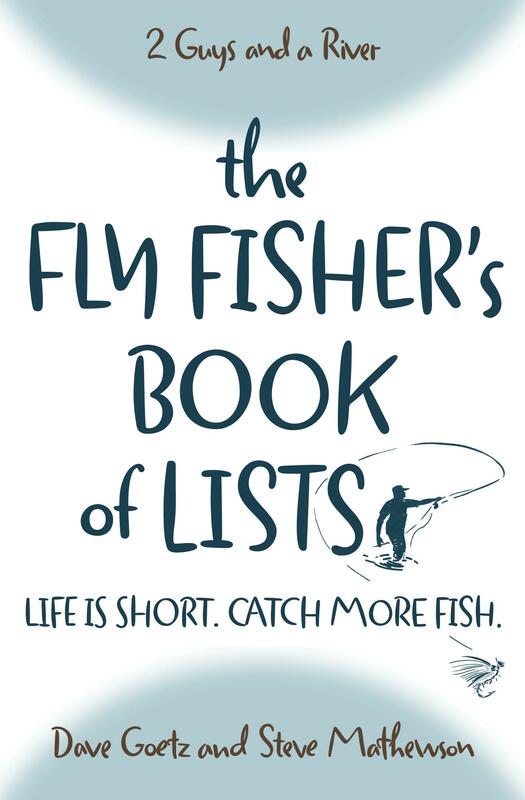 And surely was the inspiration for the next 36 years of fly fishing. Are you able to pull up a memory from a decade or more ago? We’d love to hear a great story that is deep within your memory! I just finished listening to your podcast: “One Fine Day on Elk Creek, near Augusta, Montana.” It brought back some wonderful memories from 1968 when I was a young USAF Airman stationed at Malmstrom AFB in Great Falls. I worked on the Minuteman Missile out at the unmanned missile sites. They stretched all the way from Grass Range on the east to Shelby on the north to Augusta on the West and King’s Hill on the south. I got to explore all that country from the cab of a blue USAF pickup while doing my job. It was one such dispatch close to Augusta that I first saw Elk Creek. I immediately fell in love with the place. I returned on my next day off in my 68 Chevy SS 396, got permission from a landowner to fish, who insisted that I first come in for a cup of coffee. I was a wonderful day and I caught and released a large number of, mostly small, beautiful fish. I did keep a couple to give to the landowner as a thank you for my wonderful experience. Also hiked the trail along Gibson Dam up to fish the Sun River, where the North & South Forks converge with a dear old USAF buddy. Although I am 70 years old now, I still return to Montana a few time during the summer, but mostly fish the Madison River area and YNP. Montana is still God’s Country to me. Thanks for the great memory. What a terrific memory, Richard! Thanks so much for sharing it. And I’m assuming that 68 Chevy SS 396 was a Chevelle, right? I loved Chevelle Super Sports. Yes, It was a Chevelle; my pride and joy. Ash Gold with a black vinyl top. Brand new off the showroom floor for $3,250.00! A seminal moment captured in the minds eye and stored in the memory palace for eternity. Not a bad day at all. Great stroll through the garden on conscious thought. Tight lines.